BIO-31 Time Watch Biometrics. 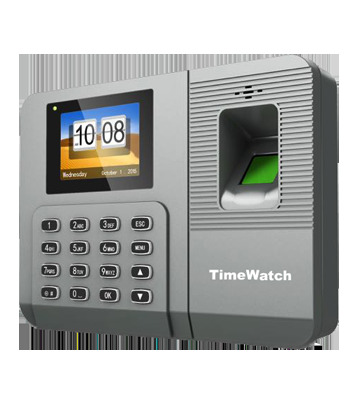 Fingerprint, Password USB & LAN Based Time Attendance Terminal. Data on Cloud. HID, Mifare Module Optional. Biometrics Security Machine.